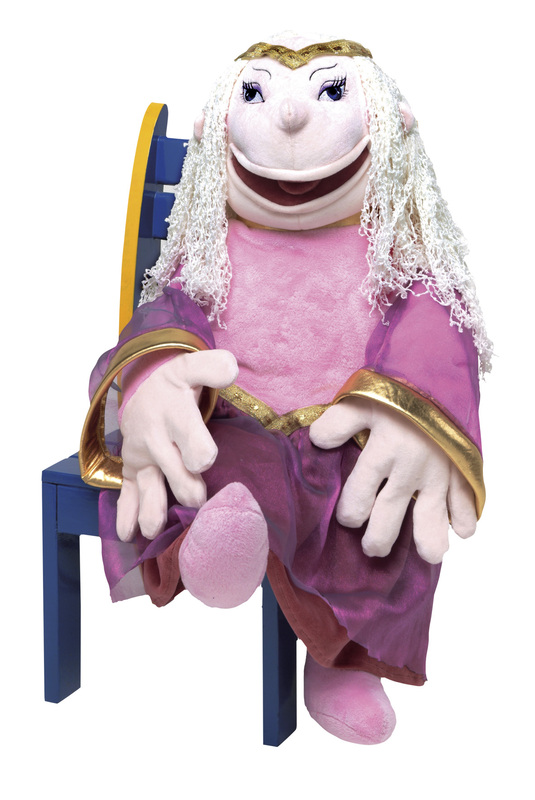 This lovely handpuppet is a sofisticated lady. She likes talking very much. The special developped big mouth allows handpuppet Fairy to express various moods. Working with the mouth is very easy to do. Specific mouth/tongue movements and articulation can be done. Arms and hands are also movable.